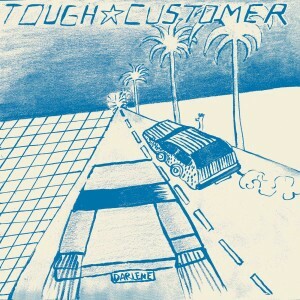 Sweet Rot Records » TOUGH CUSTOMER “Darlene” 7″ – out now! 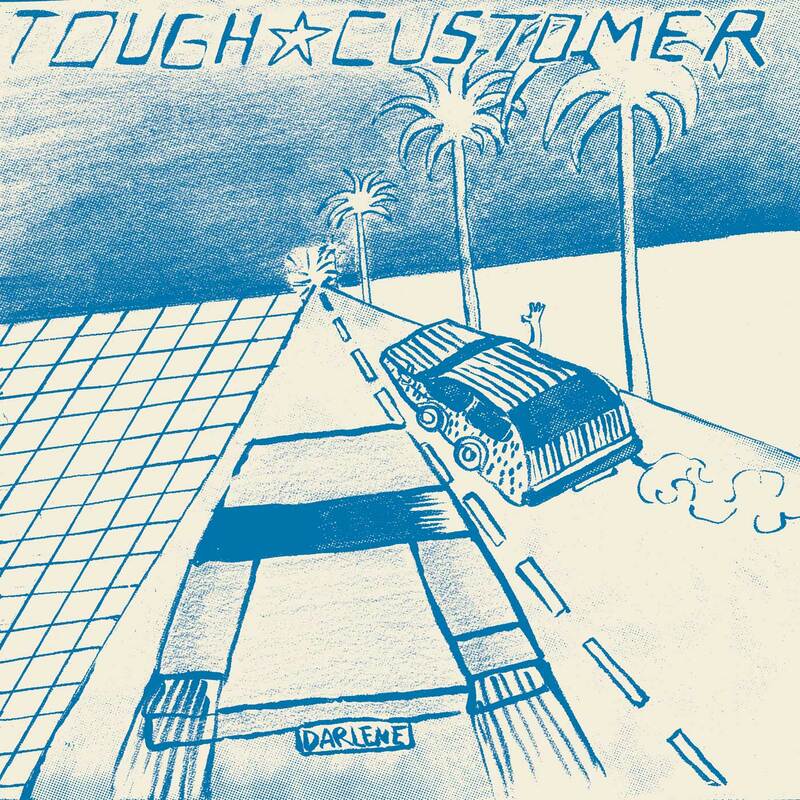 TOUGH CUSTOMER “Darlene” 7″ out now on Sweet Rot! Vancouver’s Tough Customer are Kat, Claire, Katie and Ben. “Darlene” is their debut 7” and we couldn’t be happier with the results. All four songs kill it in the song-writing department with post-punk influenced rhythms taking centre stage while the two guitars lay down some sometimes sparse/sometimes wailing back and forth interplay and all four members take turns singing. Taking influence from the best of the UK DIY greats the band also took the production into their own hands with superb results. Comes on the patented thick/textured die-cut sleeve this time with some sick silk-screened cover art as well as a nice poster insert. 300 copies. Upcoming month long US/Canada tour with Puzzlehead. For fans of Raincoats, Kleenex, Long Blondes, Talking Heads, Cindy Lauper, Petticoats, etc.